Jnc Green Woods, GH-1 Sector 3, Vasundhara Ghaziabad - 201002, U.P. 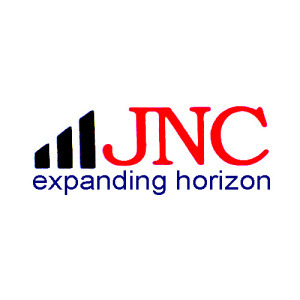 JNC Group has been a leader name in the real estate sector in India. The company has been at the forefront of the real estate industry, following its motto “Expanding Horizon” through building world class residential and commercial projects. It has a number of prestigious projects that are lined up ranging from Residential & Commercial Complexes, Office Buildings and Township in Delhi and the NCR.